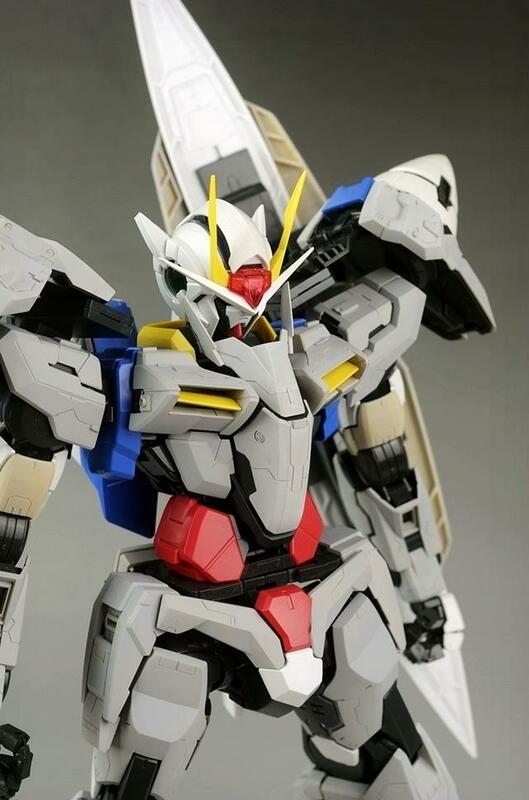 GK has introduced a NEW conversion kit of 00 GUNDAM. 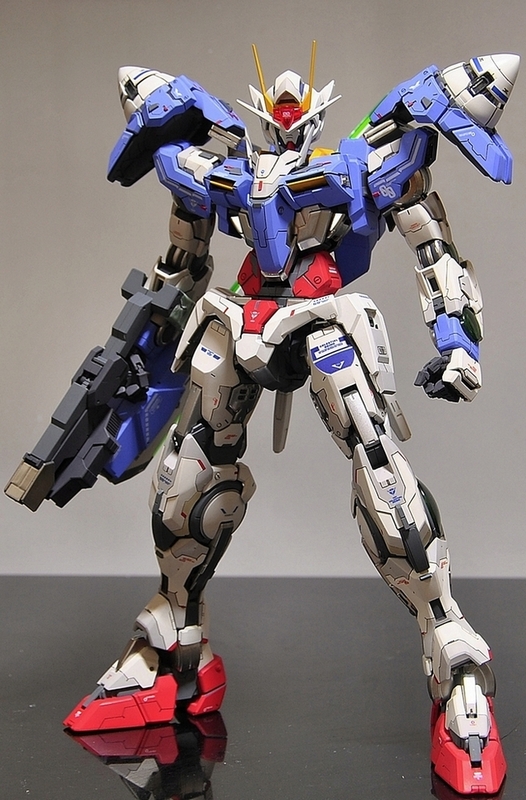 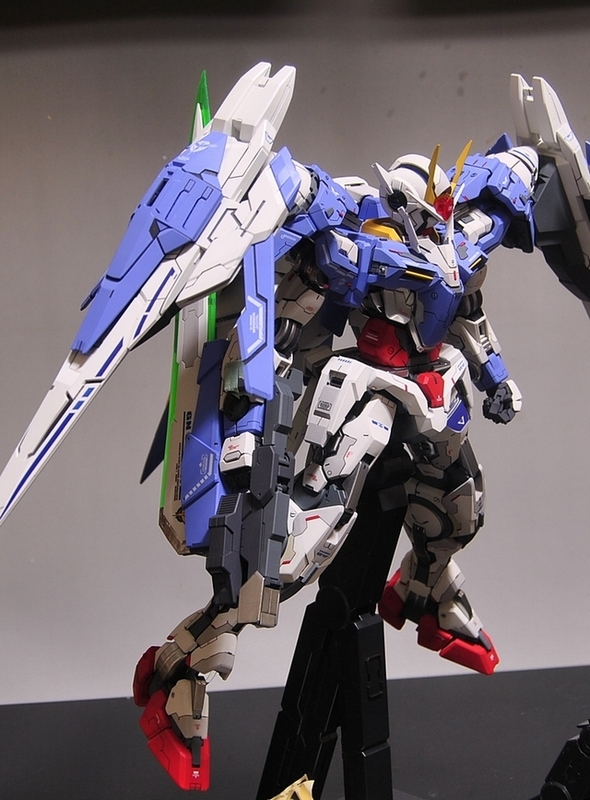 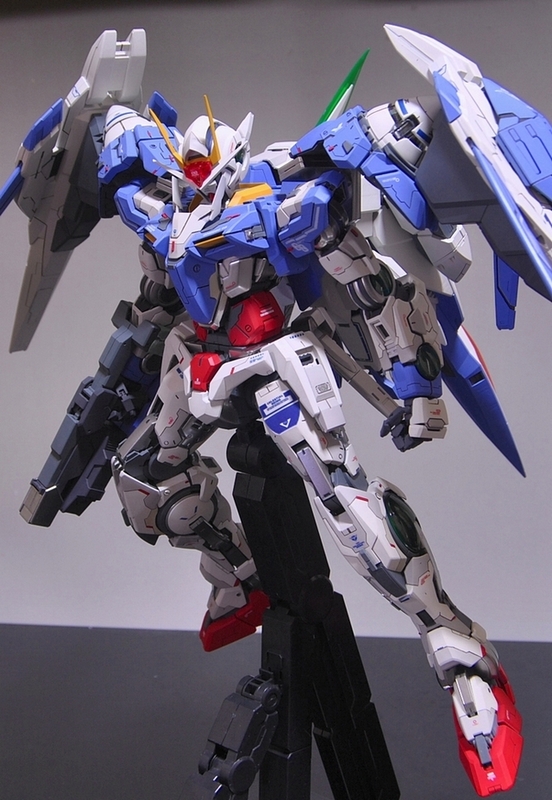 This kit needs 1/60 PG GN-0000 00 GUNDAM RAISER. 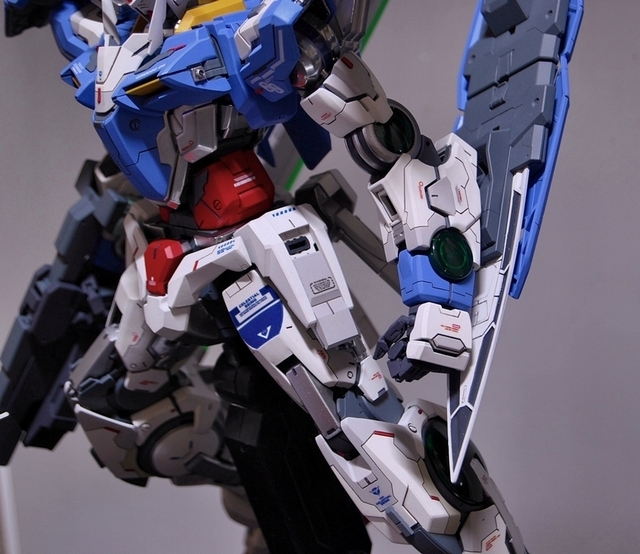 The kit emphasize the panel lines of the product. 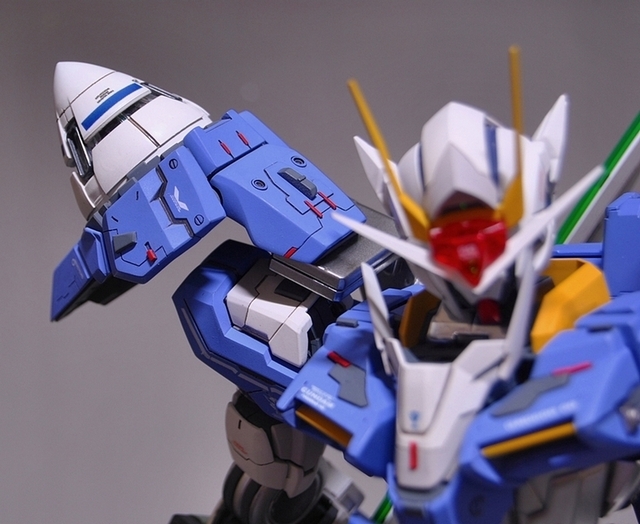 This kit will make Bandai PG 00 Gundam a more professional outlook and mechanical view. 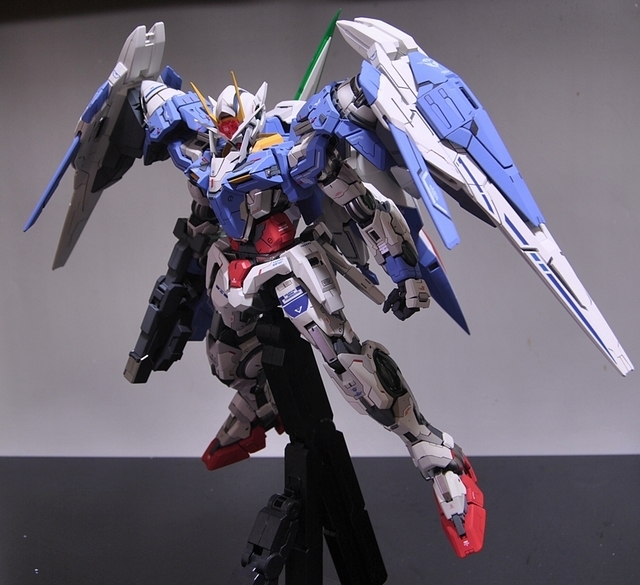 Finished photos and semi-finished photos are shown here. 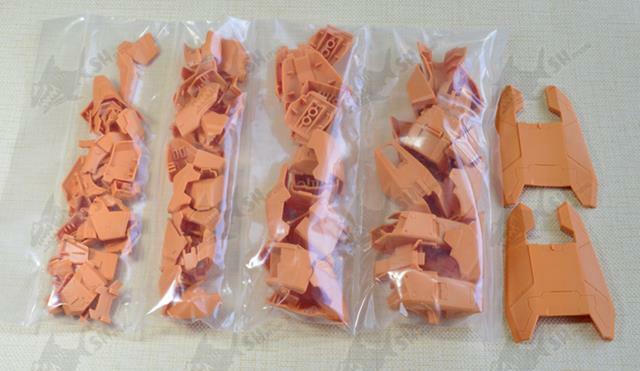 Want more product details? 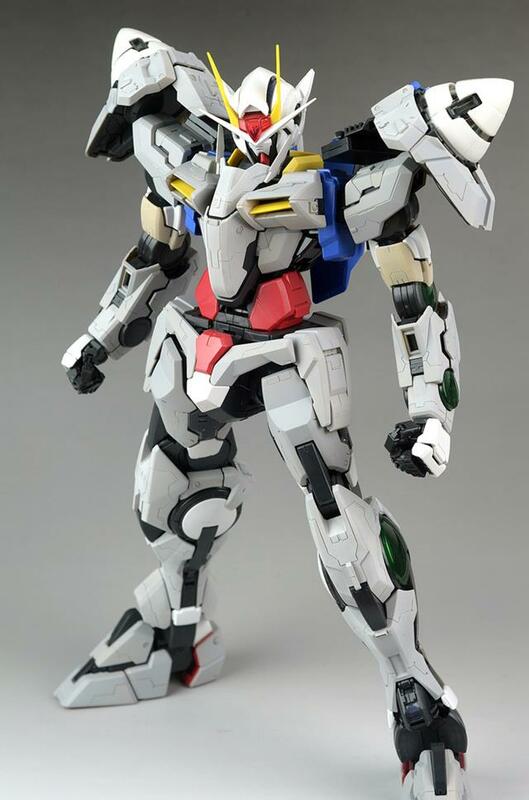 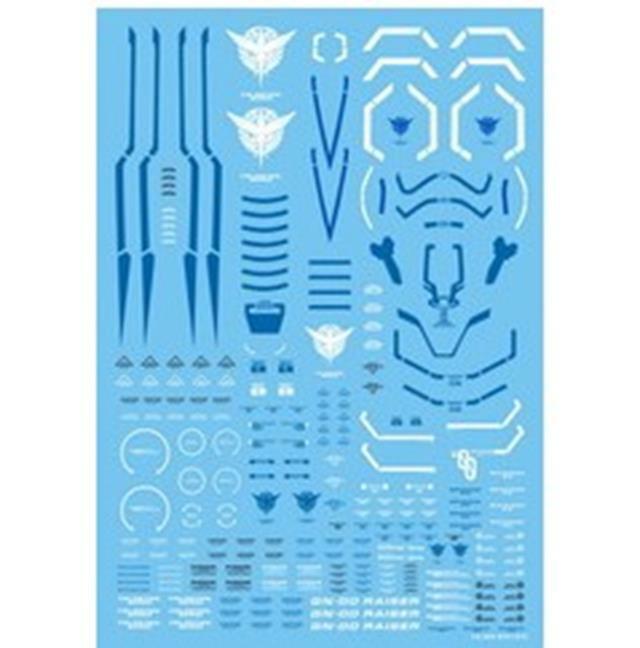 Come and visit our shop - PG 1/60 00 GUNDAM DETAIL PANEL LINES CONVERSION KIT. 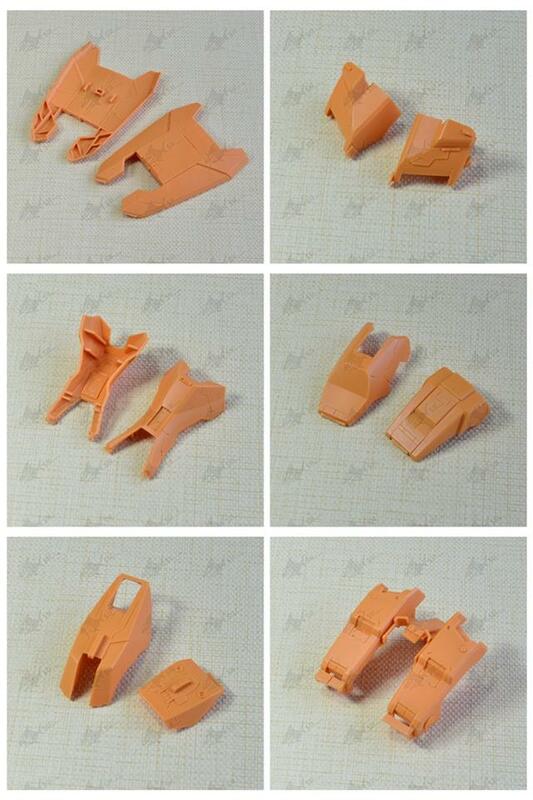 More conversion kit will be restock and release soon. 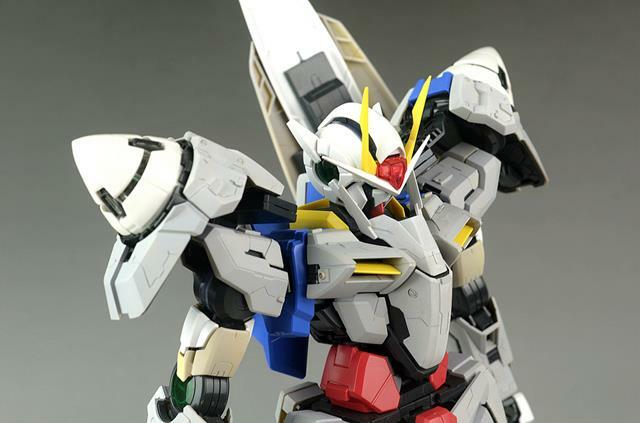 Keep watching our news!